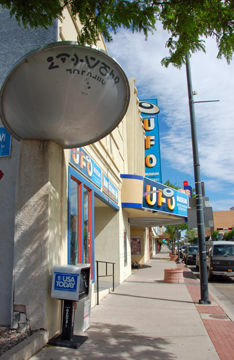 In early 1990, Walter Haut, who had been public information officer at Roswell Army Air Field in 1947, began promoting the idea of a home for information on the Roswell Incident and other UFO phenomena.He got together with Glenn Dennis, another Roswell Incident participant, and the two sought a home for a UFO Museum. This brought them to Roswell Realtor Max Littell, who helped find the first location for the Museum. Founders of the International UFO Museum & Research Center, incorporated as a 501c3 non-profit educational organization in 1991 and open to visitors in fall of 1992, never realized just how hungry the world was for information on the subject of their Museum.The Museum continues to provide information to the general public on all aspects of the UFO phenomena. 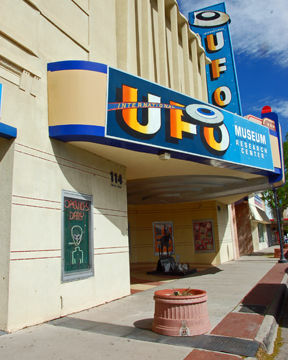 People from around the world travel to Roswell to see what the Museum has to offer and to simply “be in Roswell where it happened.”Museum exhibits include information on the Roswell Incident, crop circles, UFO sightings, Area 51, ancient astronauts and abductions. The exhibits are designed not to convince anyone to believe one way or another about their subjects. Visitors are encouraged to ask questions. Many visitors come numerous times and some spend days or even weeks doing research in the library. Roswell is some 200 miles from large cities such as Amarillo, Lubbock and El Paso, Texas, and Albuquerque and Las Cruces, New Mexico. 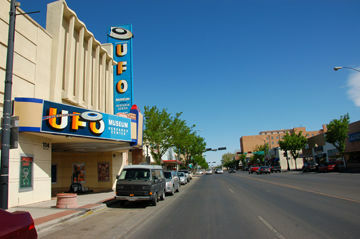 A majority of visitors make a point to come to Roswell to see the Museum and to be in the city where the best-known UFO incident occurred.While in Roswell, most visitors at least buy gas and a soda, or they may spend a week learning about the phenomena and Roswell. Since its opening, the Museum has outgrown two downtown locations, finally landing in the old Plains Theater on North Main Street in Roswell. The number of visitors continues to be the envy of many other tourist attractions in the state.Each step forward is designed to improve the operations of a Museum that continues to grow dramatically.Once visitors began making their way to Roswell for more information on the 1947 incident and other UFO phenomena, a number of local residents, in conjunction with the Museum and the Roswell Chamber of Commerce, came up with the idea to celebrate the anniversary of the Roswell Incident on the first week of July. 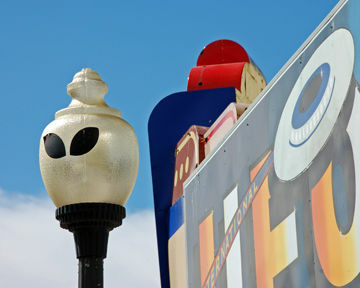 Since 1996, the annual Roswell UFO Festival draws the curious, the silly and the serious to the community. Activities range from carnivals to trade shows, from alien costume contests to UFO lectures, from Fourth of July fireworks to a parade downtown, from Hollywood celebrities to local children in costume and on roller blades. 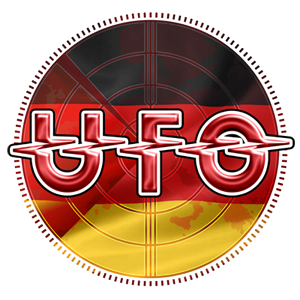 Known UFO researchers attend to present the most up-to-date information on the subject to the curios.The Museum maintains its position as the serious side of the UFO visitors to Roswell and the surrounding areas. 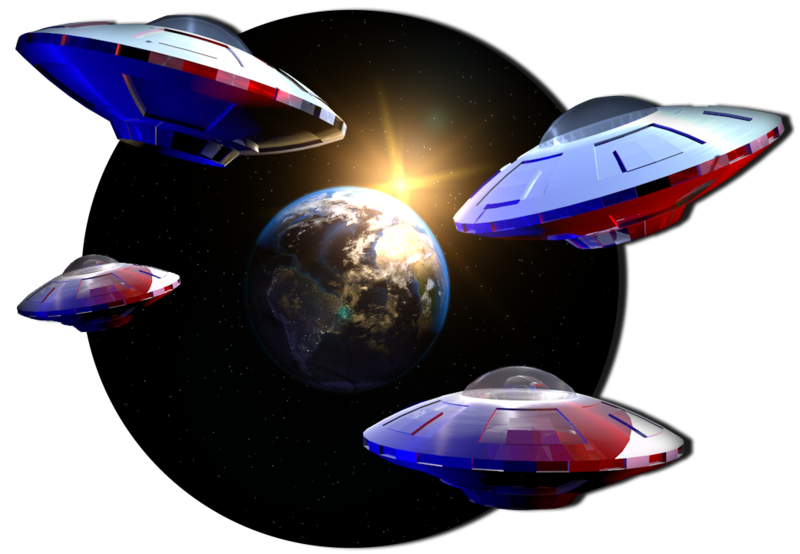 With the media attention and word-of-mouth advertising, people come looking for answers to specific and personal questions about UFOs or simply out of curiosity. People spend from 30 minutes to a week here. Heute waren schon 33870 visitors (72167 hits) hier!